I initially came across rapper Troy Ave when he linked up with Pusha T on the most recent song called "Concrete Jungle," with a new mixtape White Christmas set to drop yesterday. My interest was sparked because of Pusha, not even going to front on that, but I stayed on the track because of Troy. Instead of posting that song, I thought his whole mixtape deserved to be shared and the 18 tracks do not disappoint. 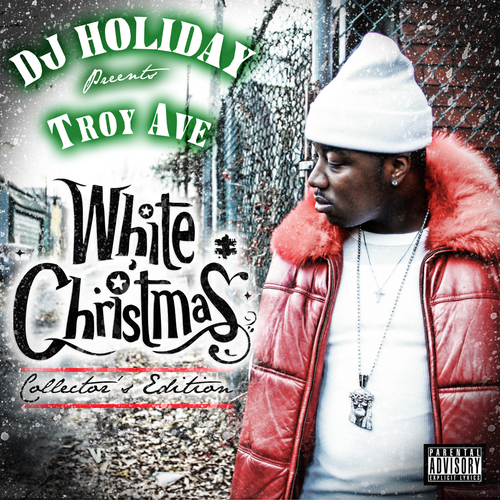 Stream and download the DJ Holiday hosted tape below.